Includes Dolphin 9550 mobile charging cradle with a serial (RS-232) port for communications, universal mounting bracket, and 12V cigarette lighter power adapter. 9550-MB-24E Dolphin MobileBase™ Truck Kit Includes Dolphin 9550 mobile charging cradle with a serial (RS-232) port for communications, two universal mounting brackets, and 24-48V direct connect power cable. Vehicle Kit. 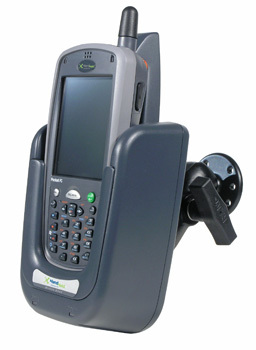 Dolphin 9000 Series mobile charging cradle with a serial (RS-232) port for communications. Includes universal mounting bracket and 12V cigarette lighter power adapter. Truck Kit. 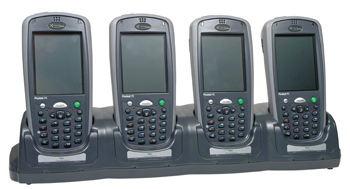 Dolphin 9000 Series mobile charging cradle with a serial (RS-232) port for communications. Includes two universal mounting brackets and 24-48V direct connect power cable. Includes Dolphin mobile charging solution with cigarette lighter power adapter. 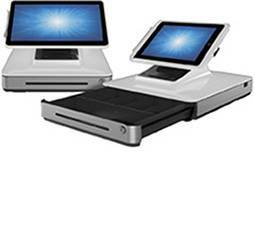 Includes Dolphin 9500 Series four-slot battery charging station. Four-bay terminal charging cradle. Includes EU power cord and power supply. 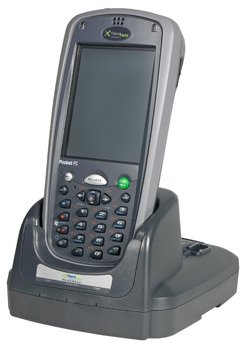 Mobile charging cradle with a serial (RS-232) port for communications. Includes universal mounting bracket and 12V cigarette lighter power adapter. Mobile charging cradle with a serial (RS-232) port for communications. Includes two universal mounting brackets and 24-48V direct connect power cable. 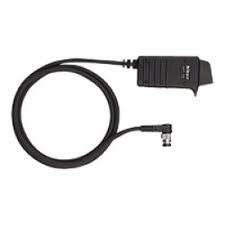 9700-MC Dolphin 9700 Mobile Charge Cable kit Includes 12V vehicle charging adapter and terminal cup. Series straight USB charging and communications cable (not compatible with 3800g). 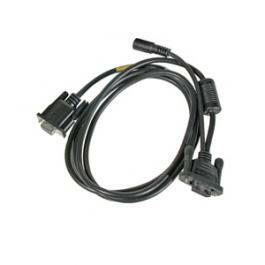 Honeywell 6 Foot RS232 Cable for home base to pc Dolphin series Mobile computers. Dolphin 9500 holster with belt loop and pocket for spare battery. 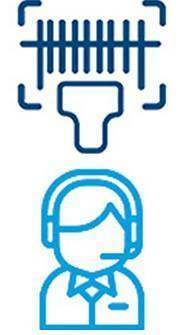 300001221 Dolphin 9900 Hand Strap with I/O Cover Kit. 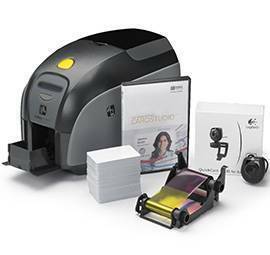 9500 Cover/2E Dolphin 9500 protective enclosure with swivel belt clip and shoulder strap. 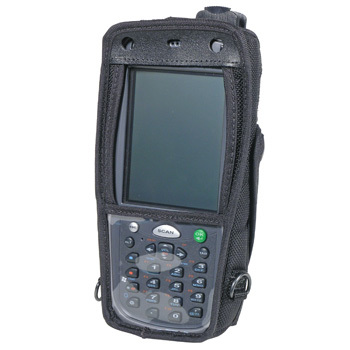 9500 CoverE Dolphin 9500 protective enclosure with clear front, swivel belt clip, and shoulder strap. 9900 BOOTE Dolphin 9900 Series protective rubber boot. 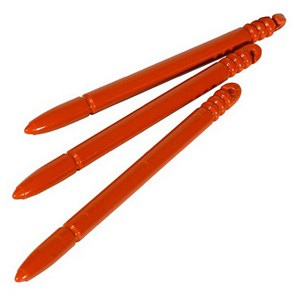 9700-STYLUS3 Dolphin 9700 stylus with tether kit Can be used on terminal and bases. 3 per pack. 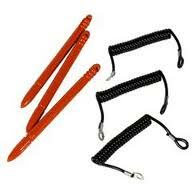 9700-STRAPHC Dolphin 9700 Health Care hand strap kit. 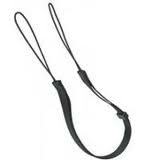 9700-STRAP Dolphin 9700 hand strap kit. 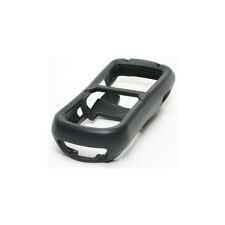 9700-BOOT Dolphin 9700 protective rubber boot cover. 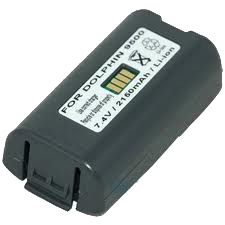 Dolphin Series High Capacity Battery. 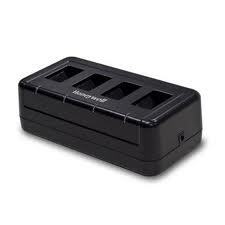 Dolphin Series 7.4V, 18.5 Watt Hour Lion Battery. Dolphin Series battery: 7.4V, 14.8 watt-hour Li-ion battery pack. connection, and auxiliary battery well for charging an extra battery. 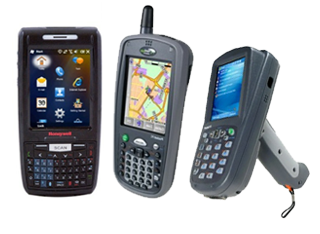 99EX-MB-24 Dolphin 99EX Mobile Base Truck Kit Mobile charging cradle with a serial (RS-232) port for communications. Includes two universal mounting brackets and 24-48V direct connect power cable. Four-slot Ethernet charging and communications cradle. Includes serial cable and EU power cord/power supply. Dolphin 99EX mobile charging solution with cigarette lighter power adapter (12V). Four-slot battery charging station. Includes EU power cord and power supply. 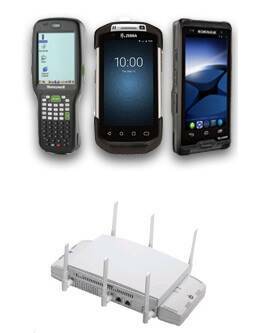 Four-slot Ethernet charging and communications cradle. Includes serial cable and UK power cord/power supply. 99EX-QC-3 Dolphin 99EX Quad Charger - UK Kit Four-slot battery charging station. Includes UK power cord and power supply. 99EX-USB-2 Dolphin 99EX USB Client Charging and Communications Cable with snap on terminal connector cup – EU kit Includes power supply and power cord. 99EX-USB-3 Dolphin 99EX USB Client Charging and Communications Cable with snap on terminal connector cup – UK kit Includes power supply and power cord. 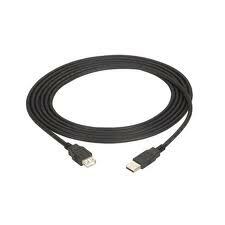 99EX-USBH-2 Dolphin 99EX USB Host Charging and Communications Cable Includes power supply and power cord. 99EX-USBH-3 Dolphin 99EX USB Host Charging and Communications Cable Includes power supply and power cord. 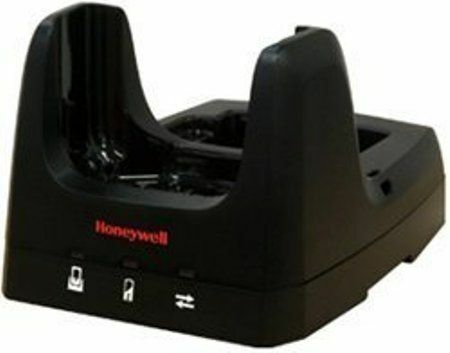 6000-HB-2 Dolphin 6000 HomeBase Single bay charging cradle with USB and serial (RS-232) ports for communications and auxiliary battery well for charging an extra battery. Dolphin 6000 Mobile Charge Cable kit. Includes 12V vehicle charging adapter and terminal cup. Dolphin 6000 USB Communications & Charging cable kit with snap on terminal connector cup, power supply. 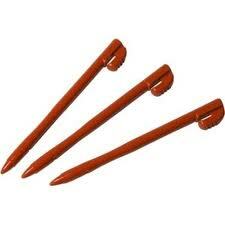 Prong to be purchased separately. 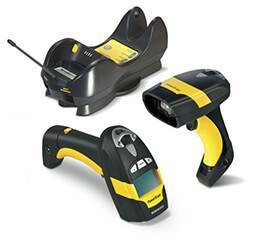 6100-EHB Dolphin 6100 eBase™ Includes charging cradle with Ethernet, USB/RS232 communication. Power supply comes with terminal. 300000712E STK Dolphin 6000 & 7600 screen protectors (6 pack). 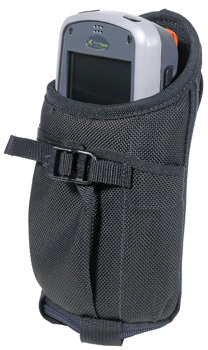 6000-HOLSTER STD Dolphin 6000 carrying holster with integrated belt clip and spare battery pouch. 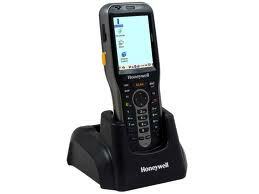 Includes charging cradle with USB communication. Power supply comes with terminal. Includes vehicle mounting bracket, RAM mount and hardware for securing the bracket to the RAM mount. 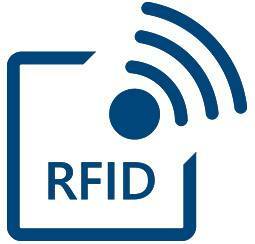 Includes charging cradle with serial communication. Power supply comes with terminal. Includes Dolphin 7600 Gen II Mobile Charger with coiled cable and cigarette lighter power adapter. 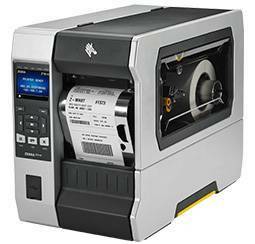 Includes Dolphin 7600 Series four-slot battery charging station. 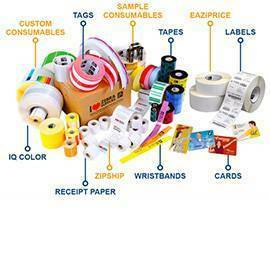 Power cord is not included and can be selected from the list below. Dolphin 7600 wall power supply for charging direct to the terminal via side connector, communication/charge cable or HomeBase. 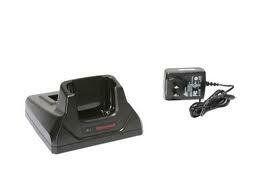 7800-MC Dolphin 7800 Mobile Charge Cable kit Includes 12V vehicle charging adapter and terminal cup. 7800-QC-2 Dolphin 7800 Quad Charger - EU Kit Four-slot battery charging station. 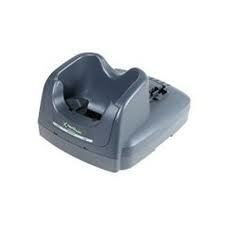 7800-QC-3 Dolphin 7800 Quad Charger - UK Kit Four-slot battery charging station. 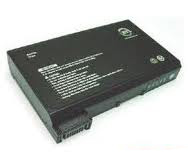 300001590 Dolphin 99EX/7800 QuadCharger HomeBase, eBase Power Supply. connector cup - kit includes power supply. 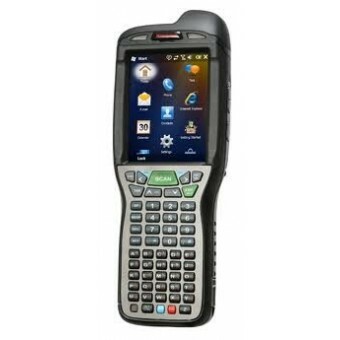 7600-PC2E Dolphin 7600 Gen II protective cover Includes a slide on rubber boot. 7600-PCE Dolphin 7600 protective cover Includes a slide-on rubber boot. 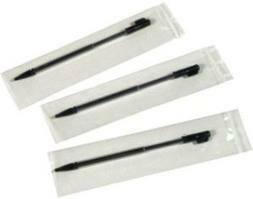 7800-STYLUS3 Dolphin 7800 stylus with tether STD kit Can be used on terminal and bases (3-pack). 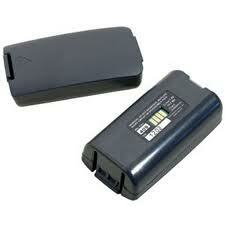 Dolphin 7600 Extended Battery (for WLAN configurations) 3.7V, 12.0 watt-hour Li-ion battery pack.